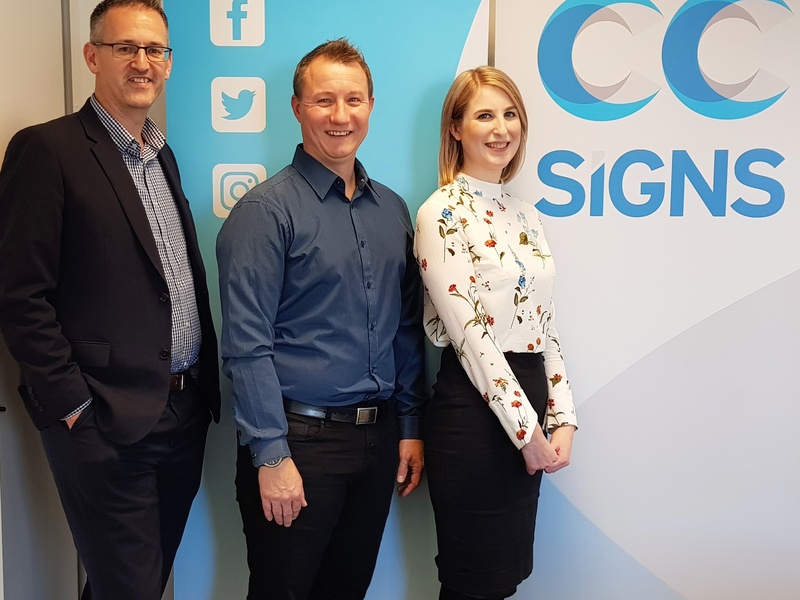 A former apprentice of Alfreton’s CCSigns has fulfilled a dream and secured the future of the company after purchasing the business from its owners. Describing the deal as ‘life changing’, Paul Tugby has acquired the 43-year-old family-owned business, securing all employees’ jobs within the firm. Based on Mill Lane in Alfreton, CCSigns specialises in estate agents’ boards, providing a complete end-to-end service comprising design, printing and installation of signs. It employs 16 staff and has 14 vans. Paul originally joined CCSigns in 1993 as an apprentice before becoming a minority shareholder in 2007. 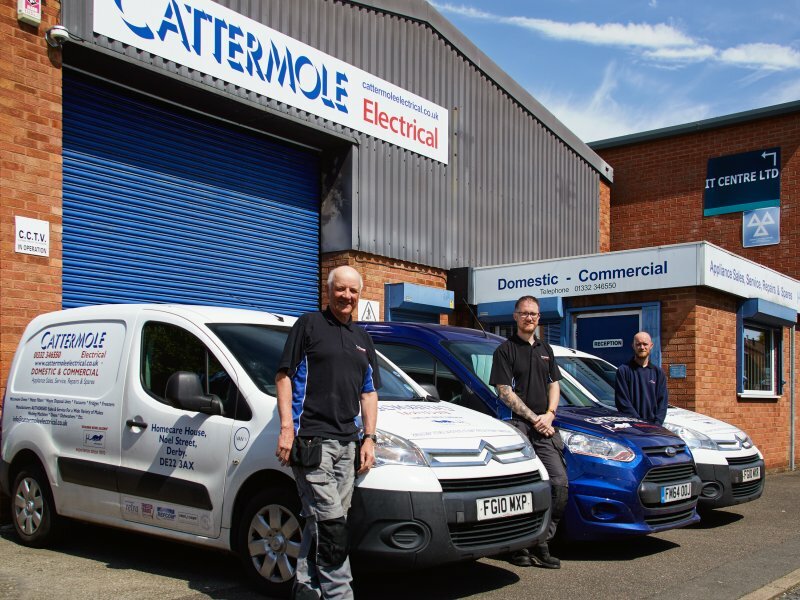 Since then he has taken a leading role in running the business, developing it into one of the leading sign companies in the area. 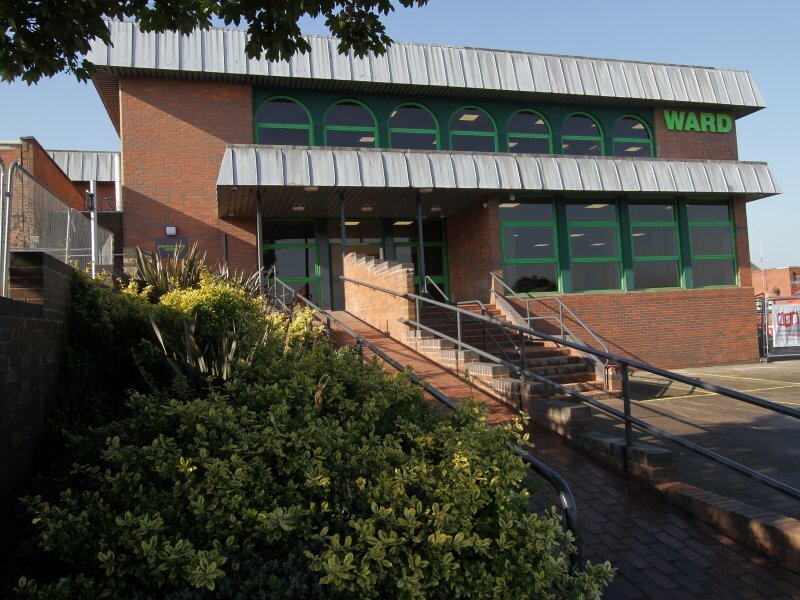 Paul used the Enterprise Finance Guarantee (EFG) scheme to secure funding from NatWest Bank to purchase the business. 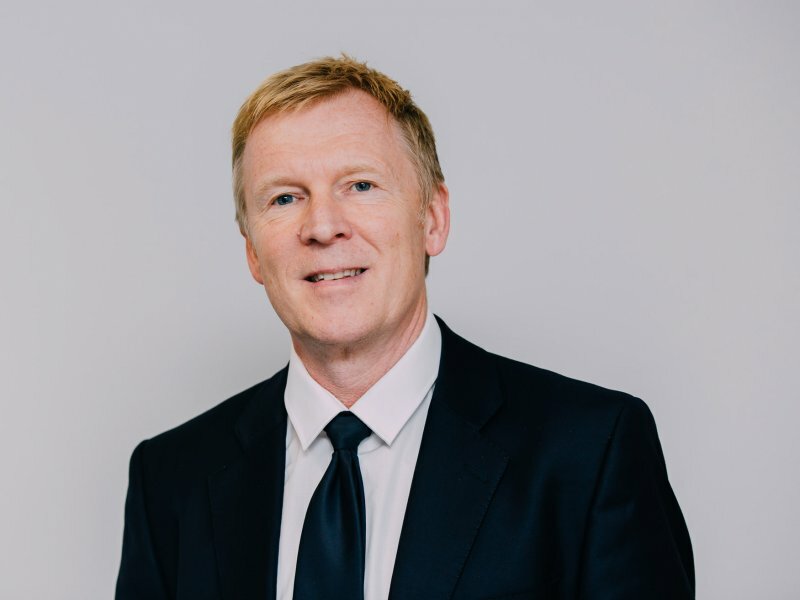 Chesterfield-based Mitchells Chartered Accountants and Business Advisers oversaw the management buy-out (MBO) and assisted Paul in the negotiations with NatWest and The British Business Bank, which manages the EFG scheme. For more information on how Mitchells can assist with a management buy-out within your business, visit the website here http://www.mitchellsaccountants.co.uk/our-services/specialist-support/corporate-finance/ or contact Mitchells on 01246 274 121.